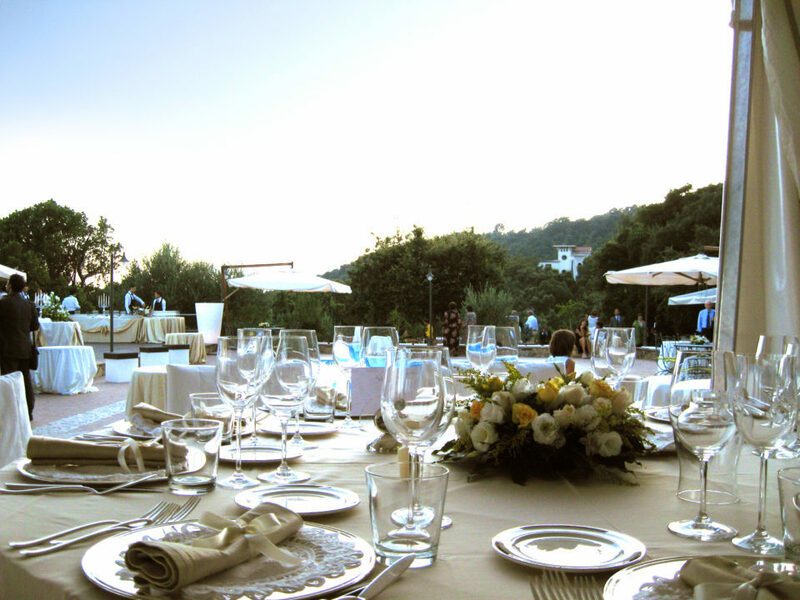 Far away from the chaos of the city, Villa Le Cannicelle is an ideal location for an elegant wedding amongst harmony and nature. 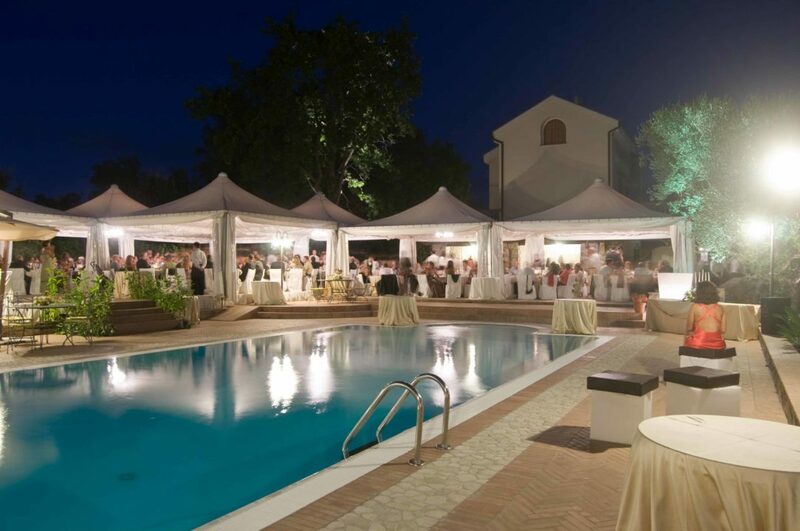 Buffet, dinner or lunch, aperitivo or brunch, there are lots of different options depending on the number of guests or on the atmosphere that you want to create. 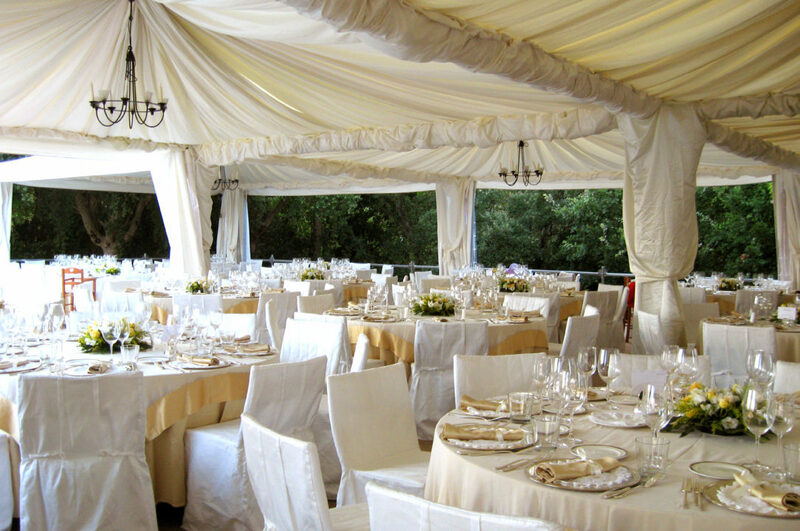 From an intimate cocktail to a big celebration… The choice is yours! 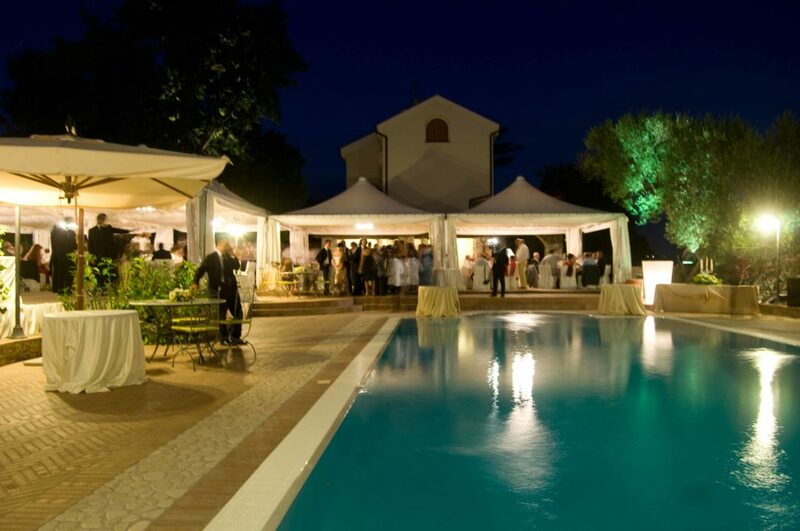 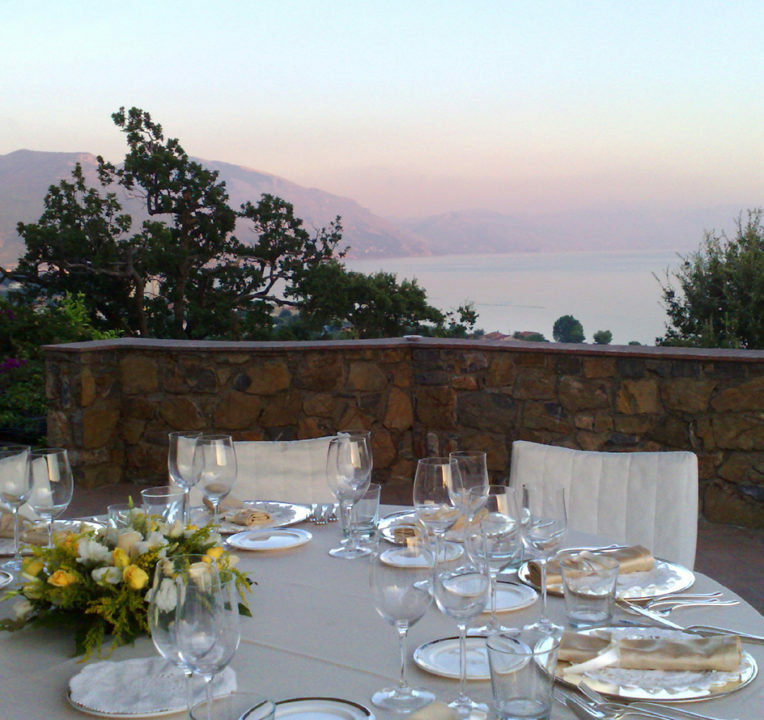 This wonderful villa is here to accomodate the bride and groom and their guests. 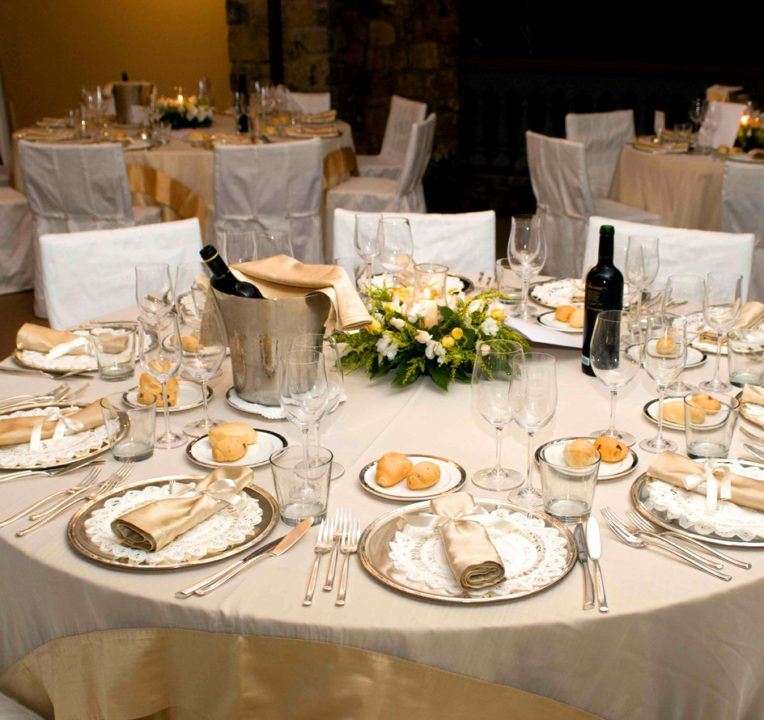 Our partnership with “InTavola Fine Banqueting” guarantees innovative and avant guard preparations and accessories, caring of every little detail, ensuring the best typical food, and offering unlimited choises for any kind of weddings and events.